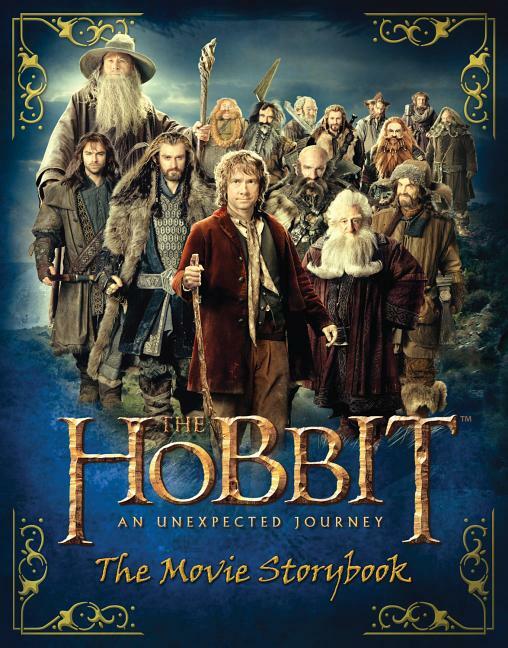 Relive the story of "The Hobbit: An Unexpected Journey" in this fantastic photo-filled book. 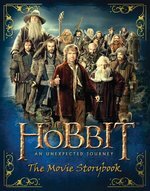 Battling against Goblins, Wargs and other forces of evil, will Bilbo Baggins and the Company of Dwarves find the strength to help recapture the lost Kingdom of Erebor? With this amazing retelling of the movie, you too can visit Middle-earth.